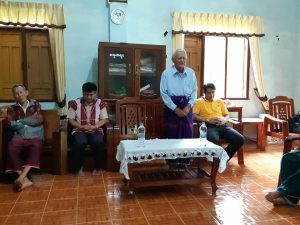 The MBC General Secretary, Associate General Secretary, Director for Christian Social Service and Development Department visited the flood affected villages in Palaw township (Kayin Baptist Convention), and Mon Baptist Convention delivered words of encouragement. 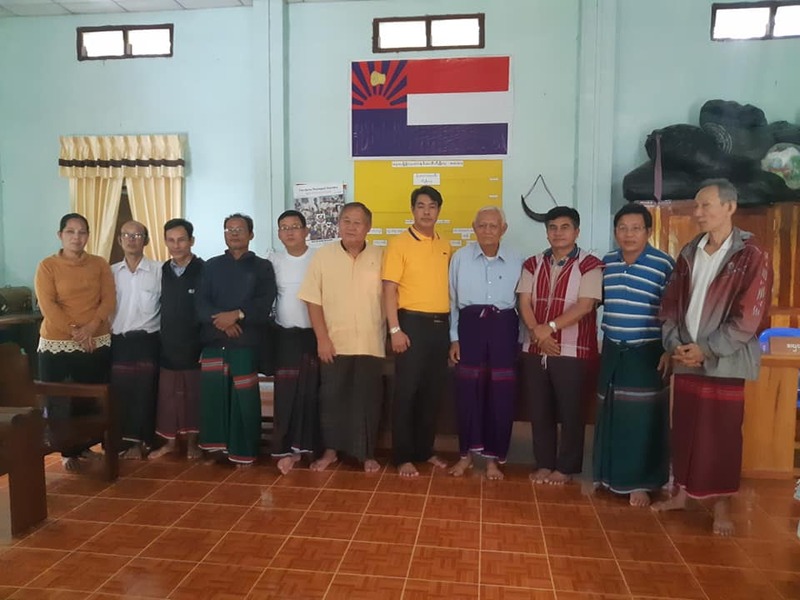 The MBC GS and party also visited seven villages in Pha-un association (Kayin Baptist Convention) prayed together and inspected drinking water wells. 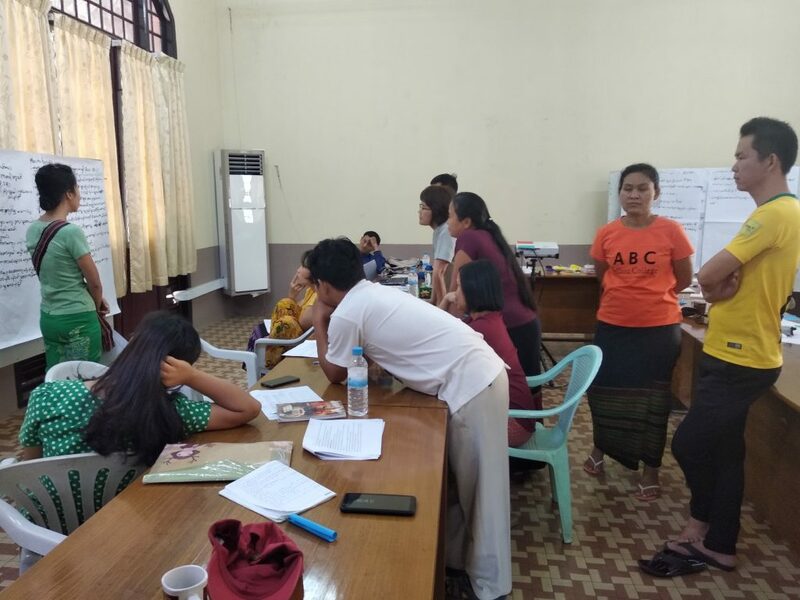 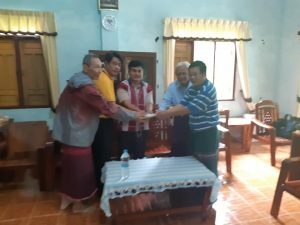 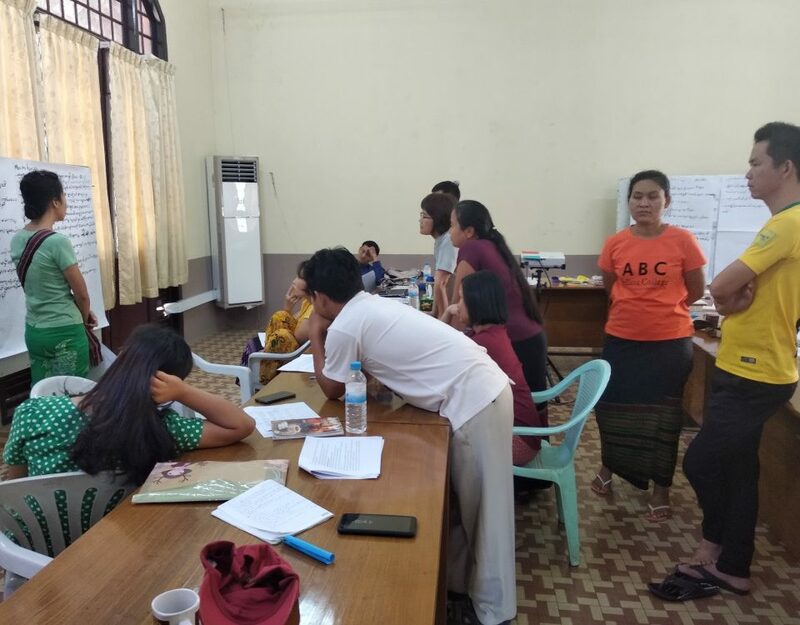 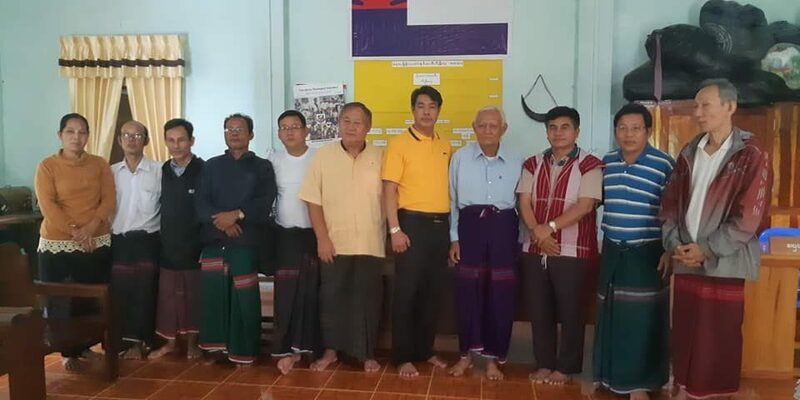 Moreover, they handed 3.15 million kyats to association secretary and responsible personal of Pa Whet Cone village, Myeik province (Kayin Baptist Convention) to rebuild (21) houses. 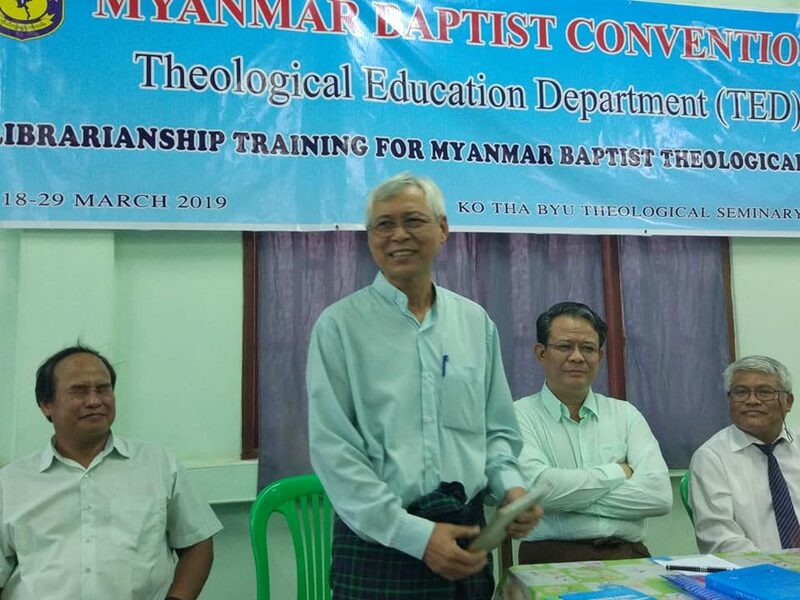 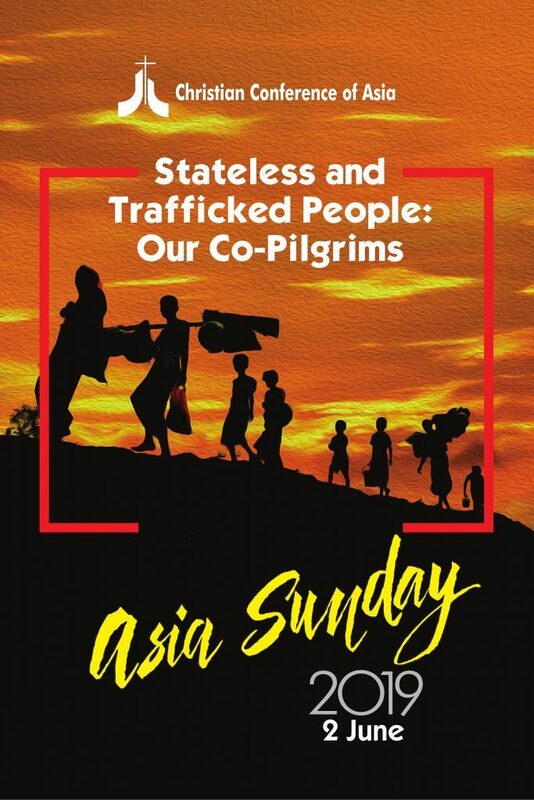 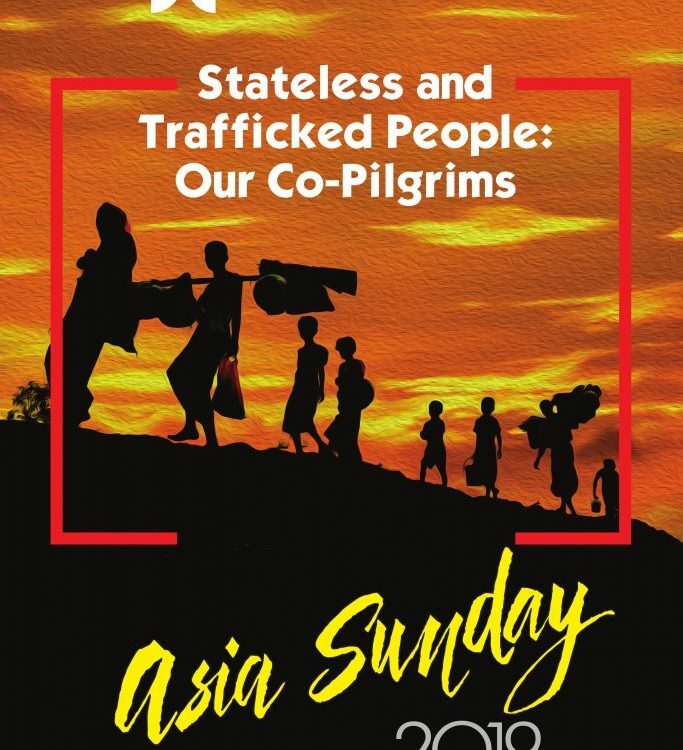 Besides, they handed four hundred thousand kyats and twenty-five bags of rice to Than Phyu Zayat and Mu Don Oo churches (Mon Baptist Churches Union).